Taxes can be confusing and time consuming. Maximize your deductions and minimize your frustration by using a DSi approved Tax Professional. 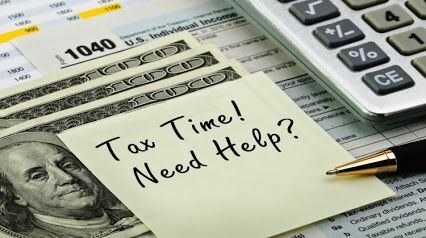 Most tax preparers are not well versed in our special tax circumstance. This results in over payments by you, the direct seller. Rachael is a certified tax preparer who specializes in home based business and direct sales taxes. You may choose to schedule a consultation with her to answer your questions or contract with her for tax preparation. Are you a DIY-er? Get the knowledge you need with our Tax Time Seminar. This course covers what you need to know: deductions, cost of goods, income, home office deductions and your schedule C. The course features wisdom and tips from several seasoned preparers PLUS a private group to answer your questions. Ready to get organized and on top of your business finances? You will be surprised by how economical bookkeeping services are for your direct selling business. Stop guessing and stop stressing over a box of monthly receipts. Simplify tax time and get a better handle on your profitability. Schedule a consultation with our resident bookkeeper to learn more!